Entertaining, original fiction. BNBS are looking for those entertaining and emotional stories that not only keep readers hooked, but have a heart and soul beating beneath their narrative. We want to see books that transport readers to other worlds, different locations, dark cellars and explosive high-risers! Anything and everything that keeps readers turning the pages. A unique voice - What makes your story different? Why does it stand out? What will readers remember about your writing? We want writers who think outside the box and who take an old idea and make it new again. The BNBS promise - Why should you publish with BNBS? This is our promise to you. We will continue to provide cutting edge and original novels that thrill, entertain, break your heart and terrify you! 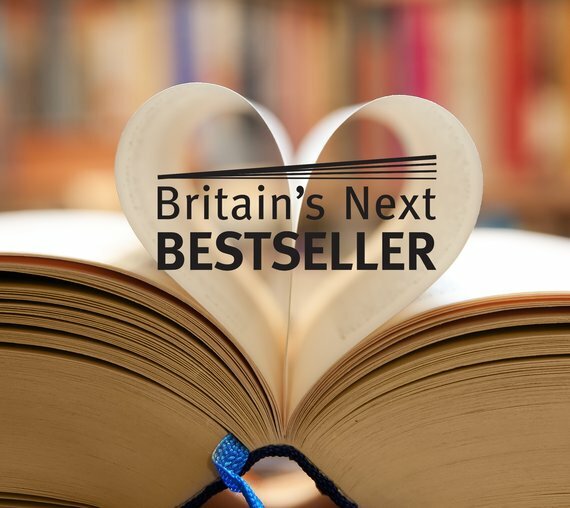 All we ask is that you keep coming back to take a look at what we have on offer and see if you think one of them could be Britain's Next Bestseller. All manuscripts ideally need to be publishing ready i.e have been proof read and copy edited. Alternatively, we do have an in house proof reader/copy editor who can oversee this aspect of your manuscript. Please contact David via the Team section of the site for further information and prices. Read through our submission guidelines to make sure that your manuscript is a good fit for BNBS. Select which of the 3 below forms your manuscript is best associated with and fill in the relevant fields - remember to attach your proof read manuscript! Once you've completed the form, you'll receive a confirmation email. We will respond to every submission within 2 months. 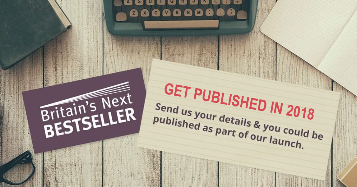 We'll let you know whether or not we'd like to publish your book and also provide you with feedback, every time.